Features 5MP @ 20fps which captures smoother video at a higher framerate with true day and night function. Built-in on-camera dewarping allows instant access to single PTZ, quad view, & panorama views. Bidirectional audio allows greater situational awareness. The micro-SDXC memory card slot creates a cost effective edge recording solution. Alarm triggers include intelligent motion detection, audio detection, tampering detection, alarm input, & network disconnection. It can work effectively in more demanding environments that are prone to severe or varying weather conditions as well as tampering or physical attack. 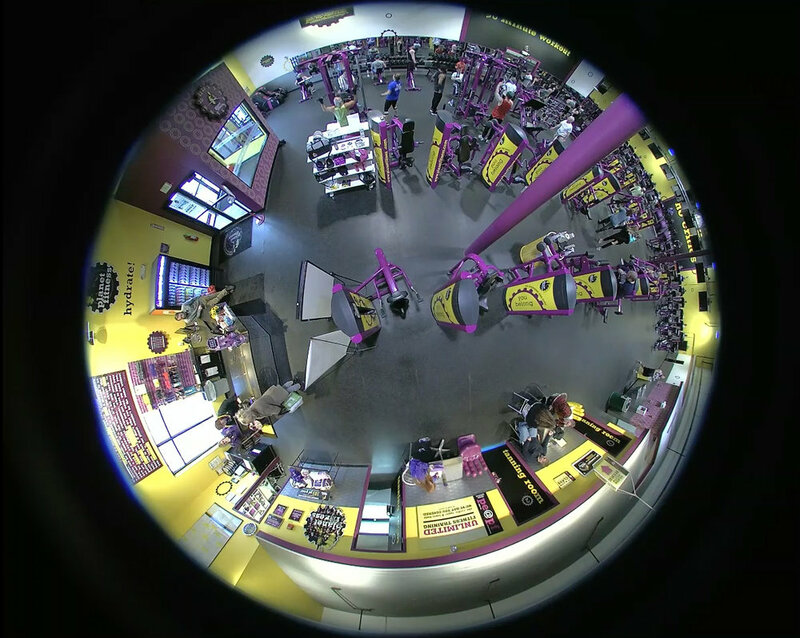 Create multiple views with a single fisheye view. The SNV-6013 micro-dome camera from Samsung Techwin’s WiseNetIII network range features the most advanced technology with 2 megapixel 1080p high definition images. Its high end functions include 120dB WDR, low light performance down to 0.3 lux (F1.8, 50IRE) creating clear images under low light conditions. Included with a standard lens with 112 ̊ horizontal viewing angle, or an optional wide angle lens with 145° horizontal viewing angle. Built-in intelligent analytics and microSDXC memory card slot allow for license-free edge analytics and edge recording. Rated to IP66/IK10, it can work effectively in more demanding environments that are prone to severe or varying weather conditions as well as tampering or physical attack. The SNO-L6083R delivers 2 megapixel FullHD video in an outdoor bullet camera. IR LEDs allow visibility in total darkness up to 20 meters. The 2.8-12mm varifocal lens provides a wide range of installation environments. The camera also conforms to IP66 and IK10 ratings for weather/dust proofing and vandal impact rating. © Adirondack Direct 2019 | All Rights Reserved.